or contact your local Futurpreneur Canada Community Partner at 613-432-6848 or 613-735-8224 today! A common pitfall of many entrepreneurs is not doing enough research into their chosen industry before delving into a business. This crash course will help you uncover why market research is essential to success when starting a new business. Curious about mentorship? 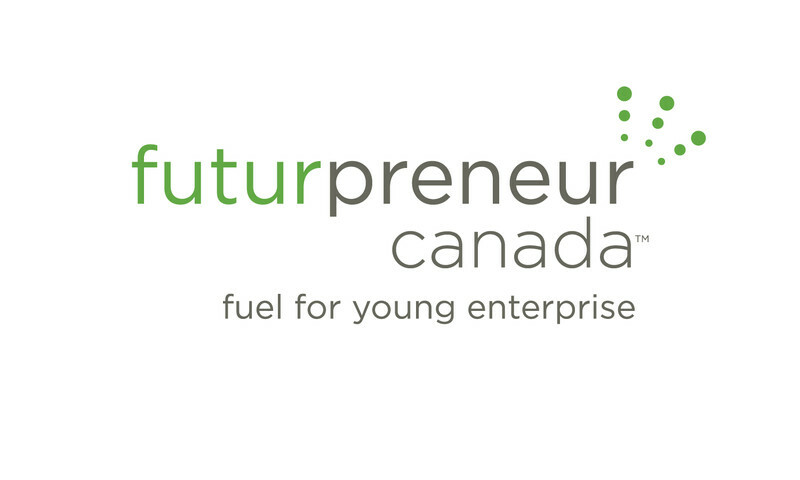 This crash course will provide insight into what mentoring at Futurpreneur Canada is all about. Futurpreneur Crash Course "What is a Business Plan?" Futurpreneur Canada has created "Crash Courses" to assit you with your business planning. CYBF's Business Planning Crash Courses are interactive learning modules that provide in-depth, self-guided learning on each major section of the business plan. They focus on areas where a greater level of understanding and clarity create a more robust business plan, the integral map for success. Market Research - Futurpreneur CanadaHow Can Mentors Help? Crash-CourseBecoming a Futurprenuer Mentor: Crash CourseFuturpreneur Crash Course "What is a Business Plan?"